Dedicated to providing a service of the utmost quality, Remax Actions’ Downtown Realty Team is a highly professional team of reputable real estate brokers actively working in the downtown core of Montreal. Our goal is to guide our clients and meet all of their needs throughout the process of a real estate transaction. The key to a successful transaction begins with an understanding of the current real estate market. The Downtown Realty Team is located in the heart of downtown and consequently, our expertise and extensive knowledge of the downtown market allows us to inform our clients and provide them with the tools in order to complete a successful real estate transaction. Providing the most up to date market trends and statistics allow our clients to make educated decisions when looking at real estate investments. When buying, selling or leasing a property, it is important to have a complete understand of market trends and average returns on investment throughout the city. Our commitment to our clients is to provide a personalized service combined with an in-depth knowledge of the market, a high level of professionalism and availability 24hrs, 7 days a week. We are always reachable via email or phone to insure open and continuous communication throughout the entire process. 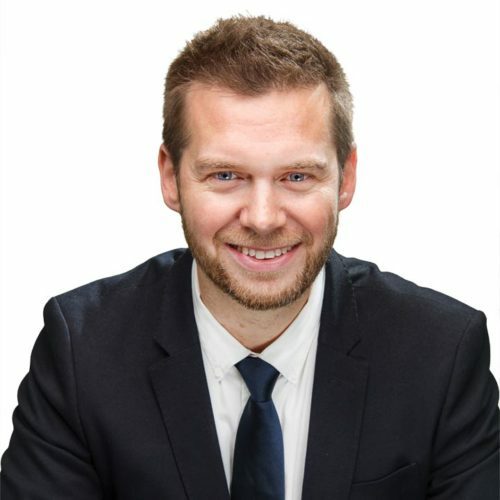 Alex Kay has been working in Real Estate sales and marketing for nearly 15 years with more than a decade speclialising in Downtown Montreal. 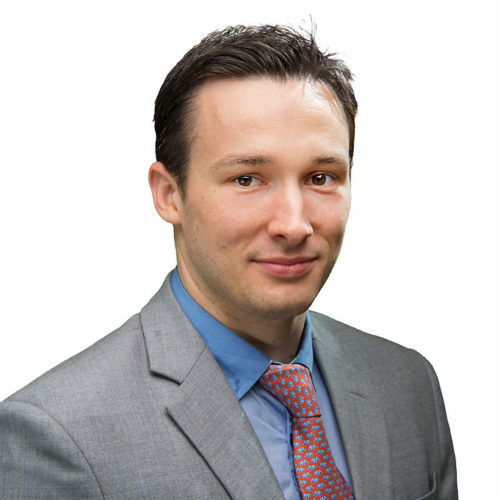 Alex is a Sales and Rental speclialist being very familiar with both markets. With a very friendly approach and a passionate vision of Downtown Montreal, Alex is a classic area speclialist who is well known in the industry. 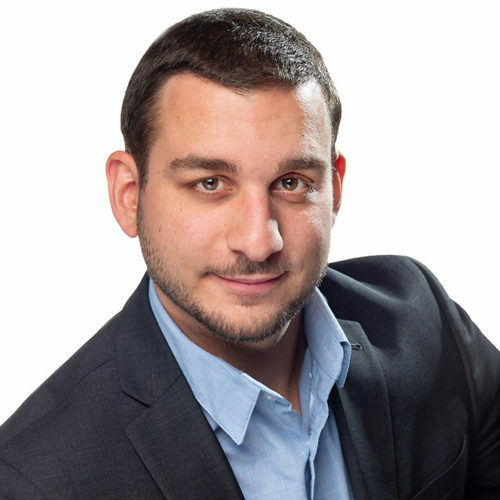 In addition to an in-depth knowledge of the Downtown Montreal Real Estate market, Alex has also written columns for international real estate publications, been interviewed on local TV and has shared his knowledge on a panel on TV. Arriving to Canada in 2008, Arthur pursued his higher education studies at Concordia University obtaining a Bachelor of Arts Degree, Majoring in Sociology and Minoring in Law & Society all the while completing a Diploma in Marketing covering three certifications; Global Marketing, Integrated Marketing Communications & Marketing Fundamentals. Since 2012, his knowledge and involvement in Montreal’s Downtown Real Estate Market has continued to advance while working with the industry’s leading property rental/management companies. Following extensive business development for these companies, Arthur decided to start his own journey/career as a Broker (2015) and acquired his license to operate a real estate business in 2016. Since then becoming prominent in Presales/New construction projects along with focus in Investment properties in strategic areas of downtown. Michael Martin has been a broker for over a decade. He has lived in Montreal for his whole life and has had the opportunity to develop a large network of clients and contacts. He acquired much of his know how by working with top realtors such as Marie-Yvonne Paint which was an extraordinary opportunity for him to learn about the Westmount market. Michael is a founding member of the Downtown Realty Team and is the primary contact for the team’s relationship with Scott McGillivray’sKeyspire group. A nationwide Real Estate investment group that works with individuals wanting to invest in various parts of Canada of which the Downtown Realty Team is their primary contact. Originally from France, Nicolas has live and worked in Downtown Montreal for 8 years. He acquired a passion for Real Estate whilst working in the property rental industry and has found properties for several hollywood stars for them to stay whilst shooting in Montreal. in 2015 he made the transition to Real Estate by acquiring his license and rose rapily up the field thanks to his rental contacts and kowledge of the buildings. Susana Stroll has extensive experience in running businesses and real estate investments. Her new passion is for being a real estate agent.She is known for outstanding service, 24/7 availability, personal touches and she always has her client’s interests at heart.Step by step she will find the perfect home for you or get you the best price for your home.